Exclusive! Have a crush on velvet? 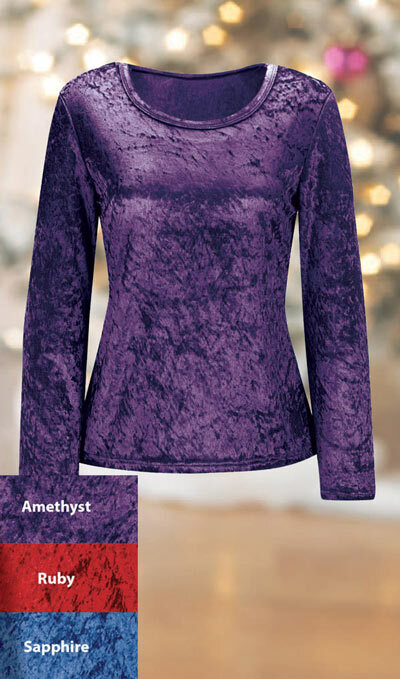 This supremely soft Elegant Crushed Velvet Top satisfies it in three jewel-tone hues. Ultra-feminine rounded neckline and long sleeves. This the go-to top for holiday styling! Polyester. Machine wash. Imported. Misses, approx. 24"l. Hurry! 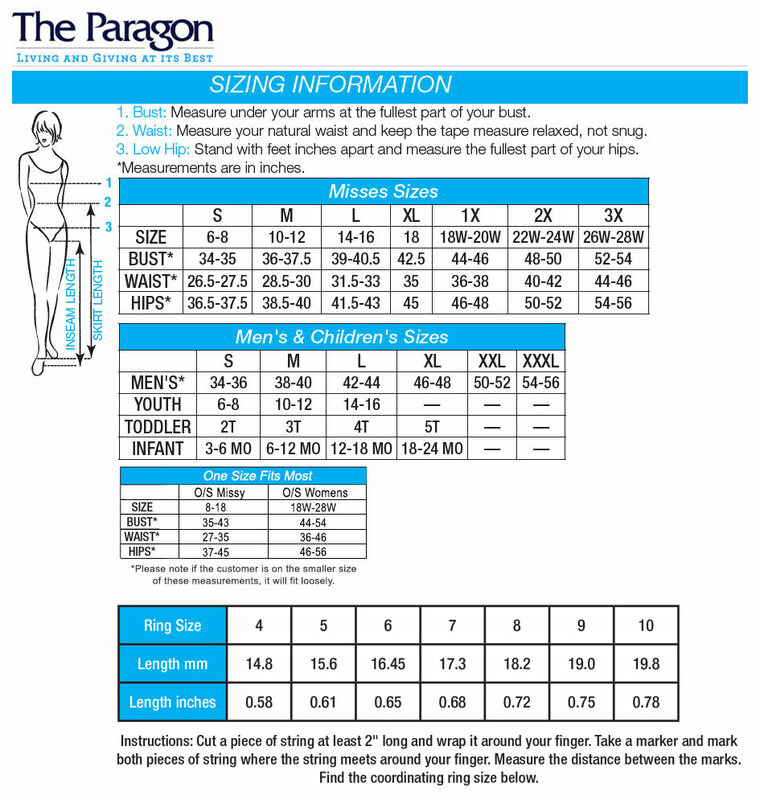 Quantities are limited!